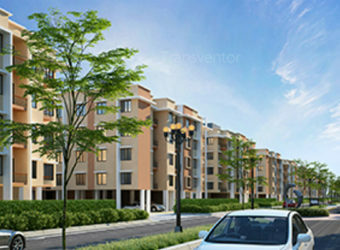 Avenida is the Recent Project that is Developed by Leading Real Estate Developer Tata Housing Group. 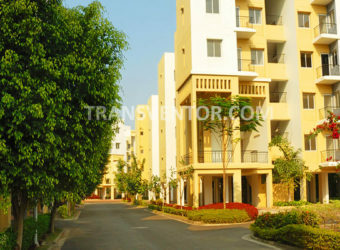 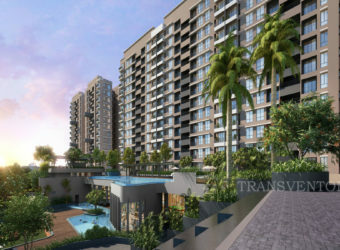 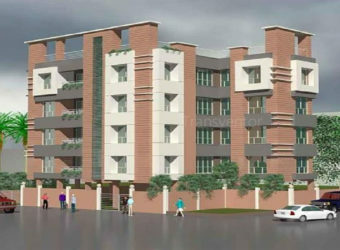 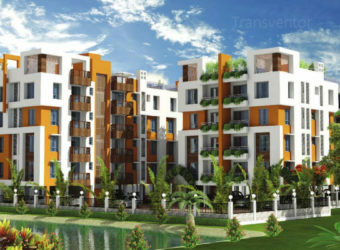 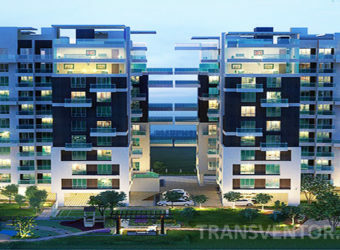 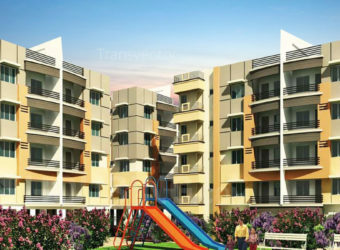 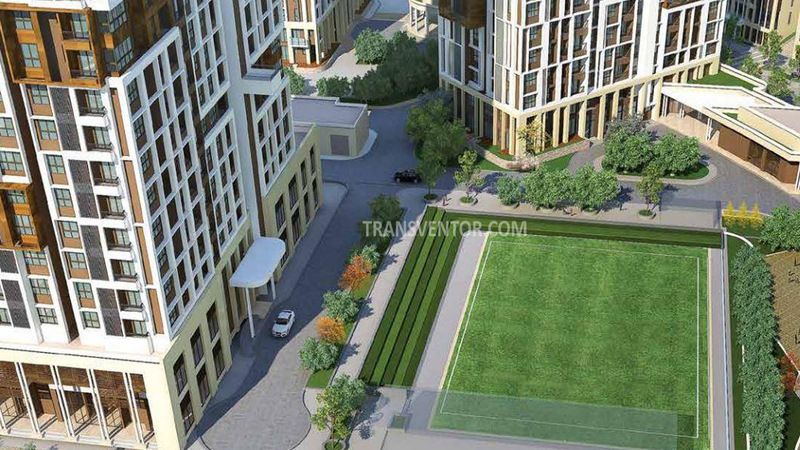 It Offers Contemporary Living in the Posh Locality of Kolkata i. e Newtown. 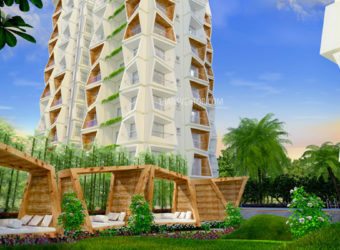 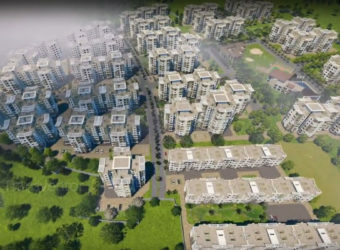 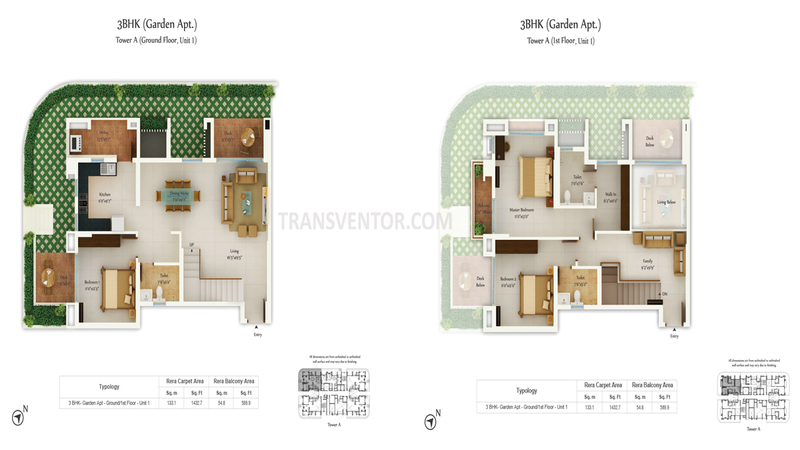 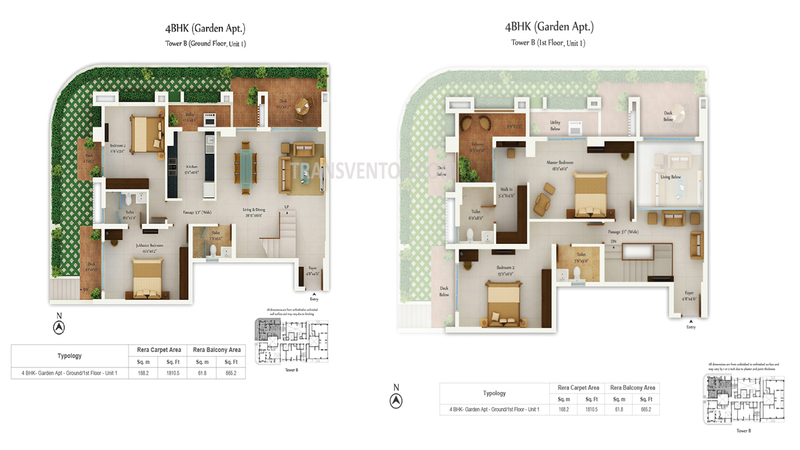 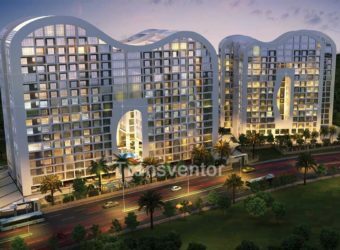 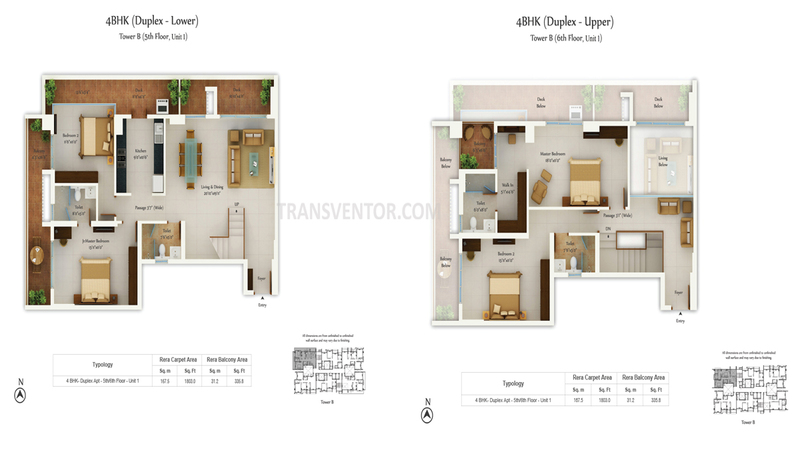 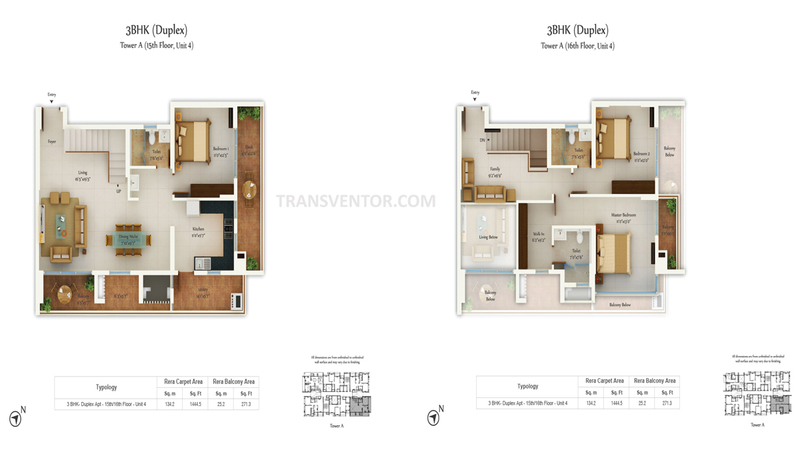 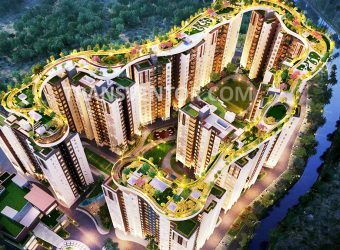 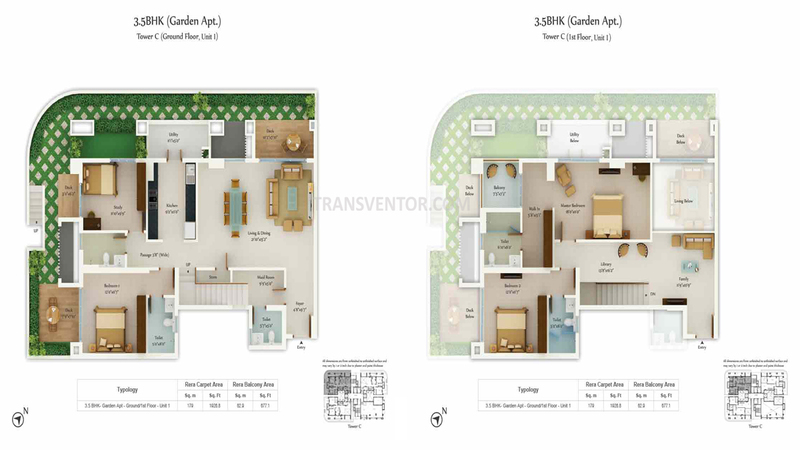 This Property is Constructed across 13 Acres of Land Area Offering 3 BHK, 3.5 BHK , 4 BHK and 5 BHK , Apartments and Duplex Apartments. 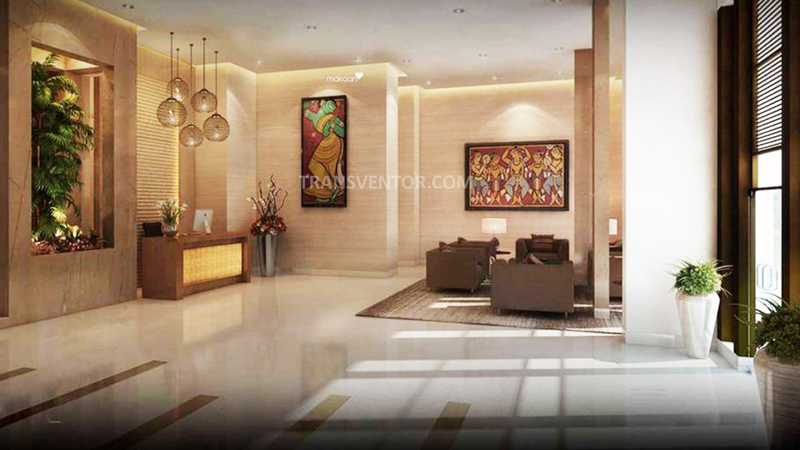 Apartments are made Beautifully with Heart Warming Interiors. 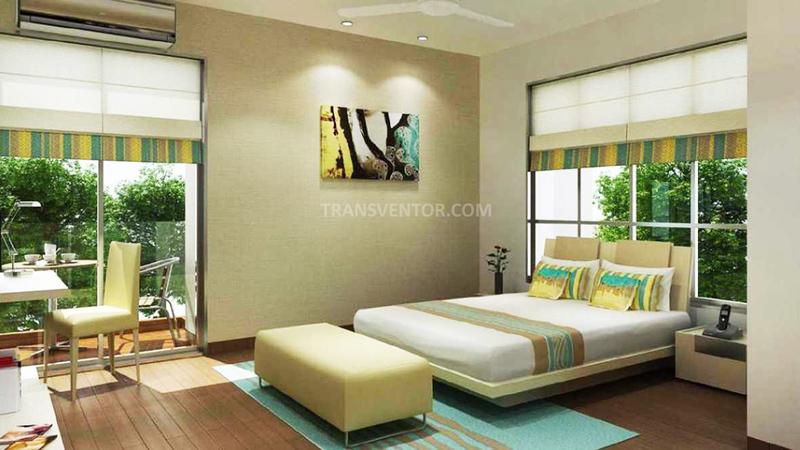 The Bedrooms are Very Cosy and Elegent. 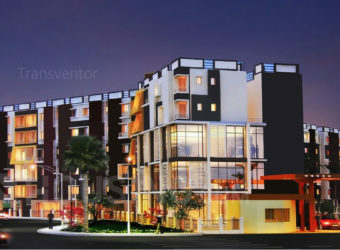 Each Room are Spacious with Air Conditioning Provision in Living Room and Hall Room. 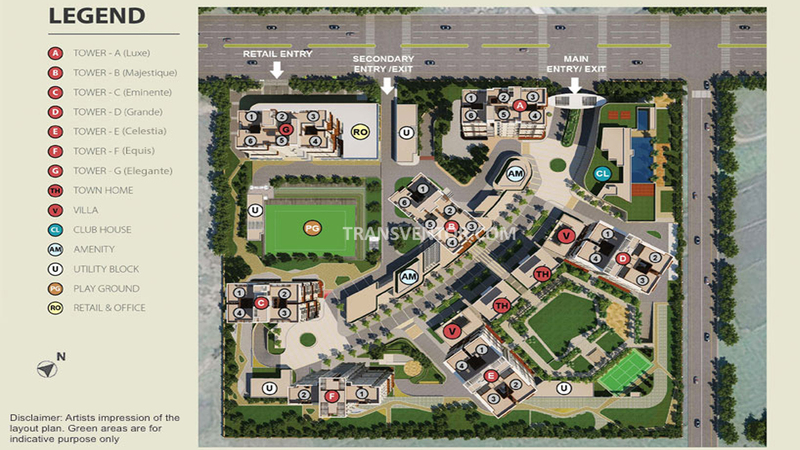 It Offers Lots of Amenities anda Facilities Like Spacious Parking Facility for Specially Abled People and Visitors. 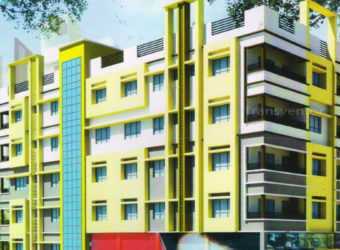 Schools, Colleges are in close Vicinity to Take Care of Educational Needs of Children. 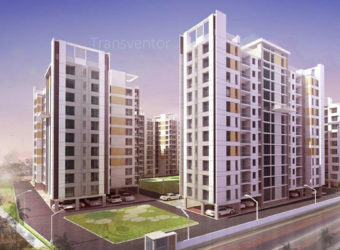 The Complex is Well Connected to All Parts of Kolkata by Rail and Roads. 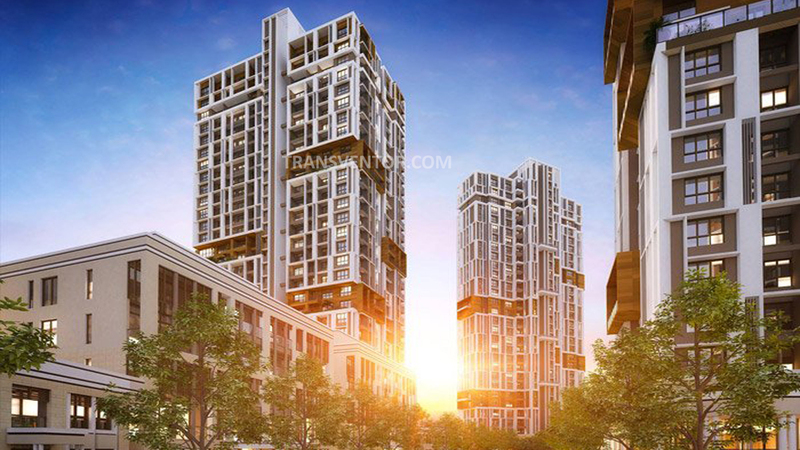 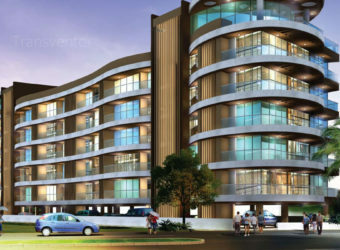 One of the Splended Residential Complex Located in the Heart of Newtown. 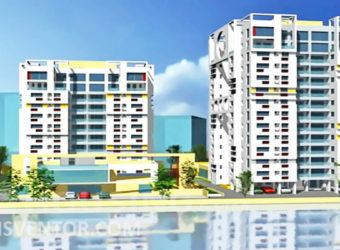 Unique Architecture with 28000 sft state of art club with Olympic size swimming pool. 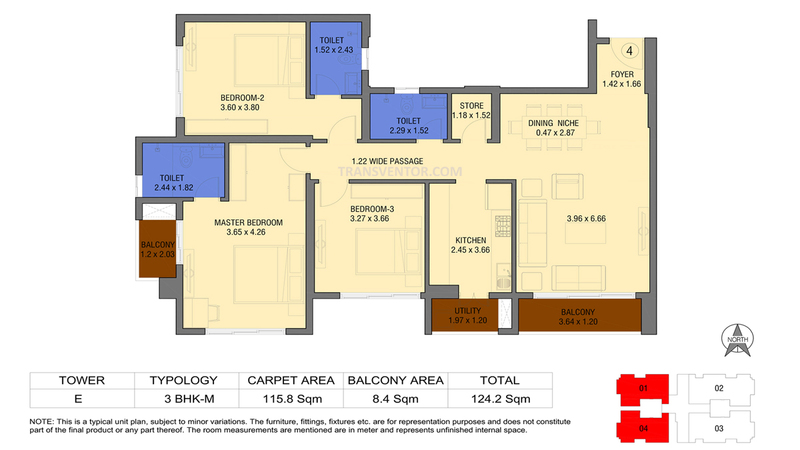 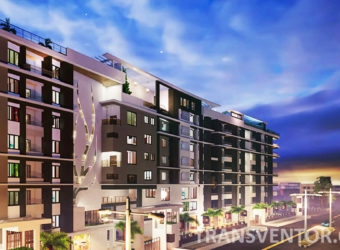 Spacious Contemporary Lifestyle Apartments with Lots of Amneities and Facilities. 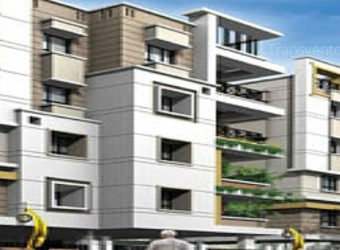 Assurance of Renowned Real Estate Developer Tata Housing Development Co. Ltd. 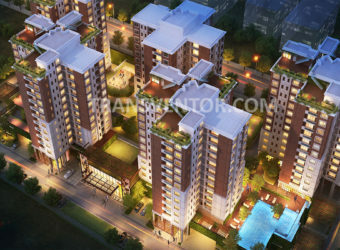 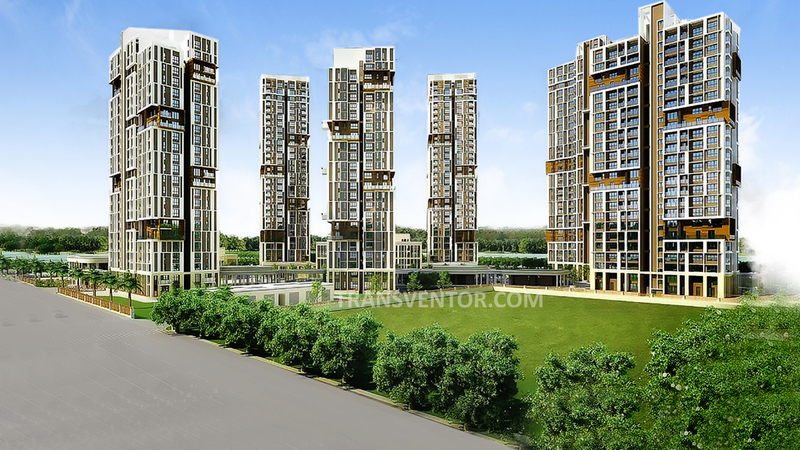 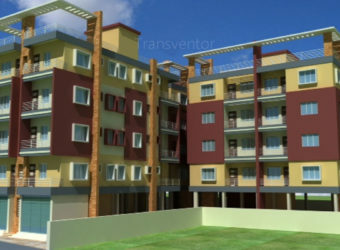 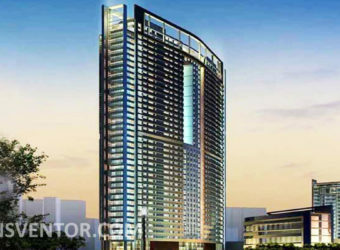 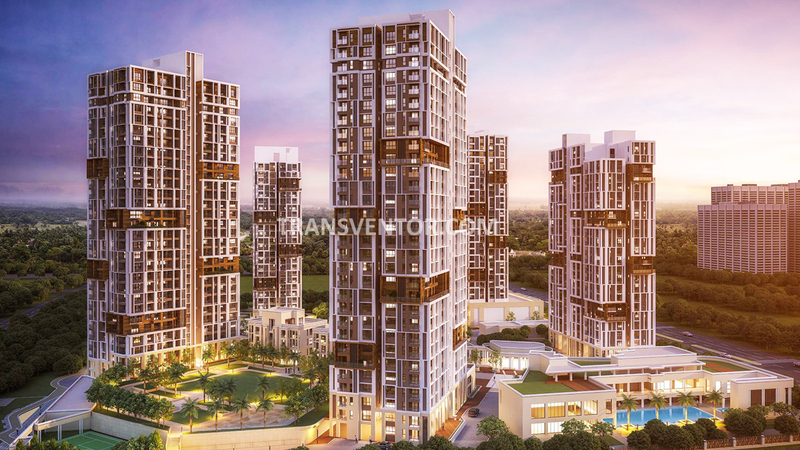 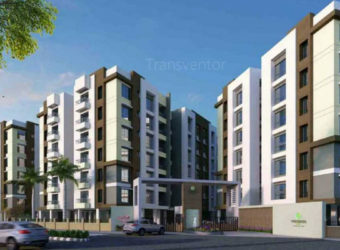 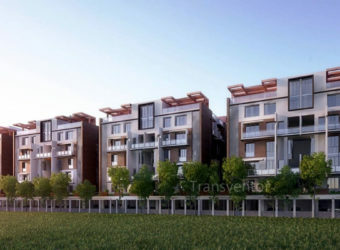 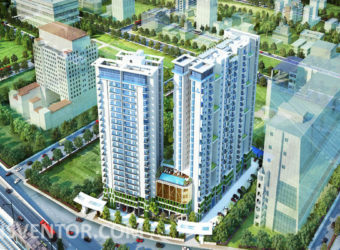 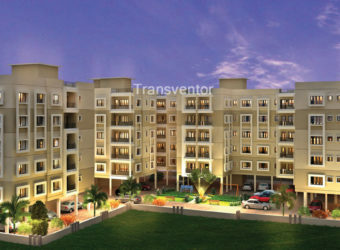 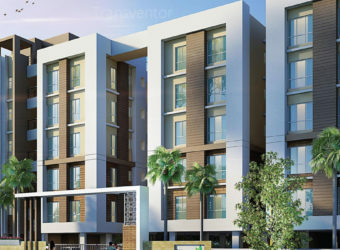 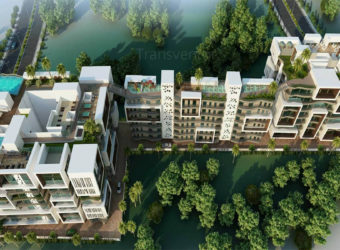 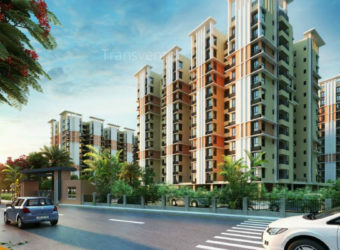 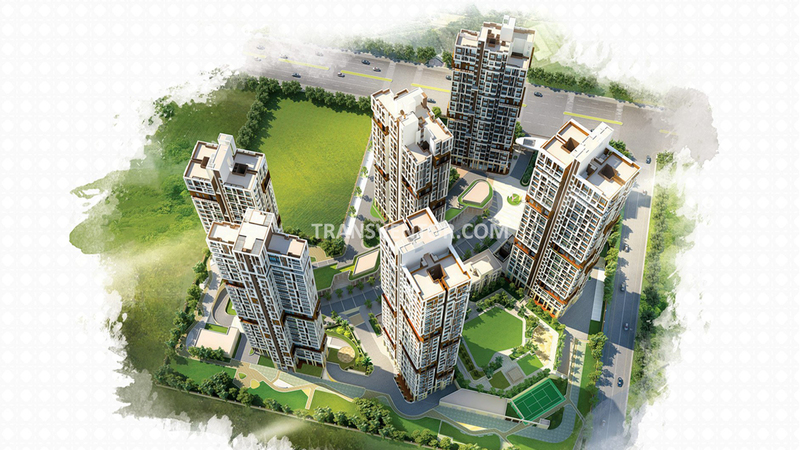 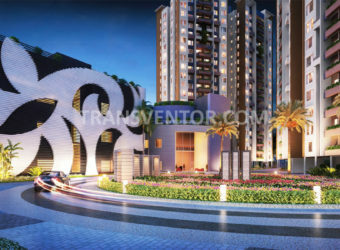 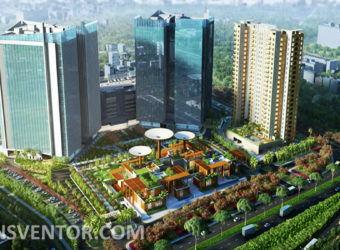 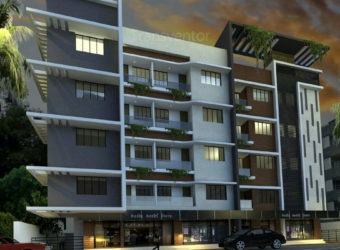 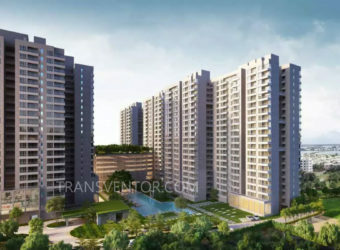 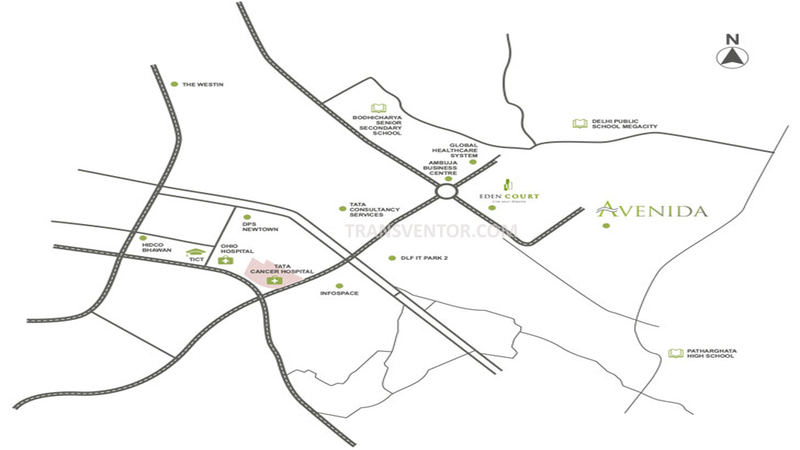 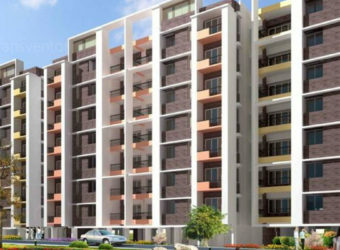 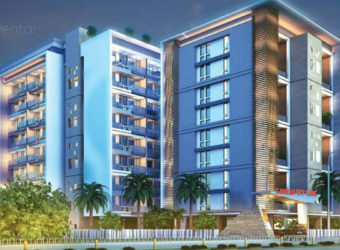 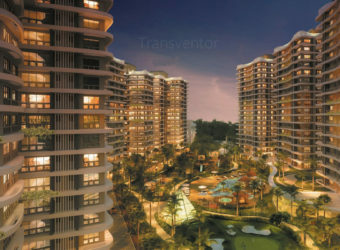 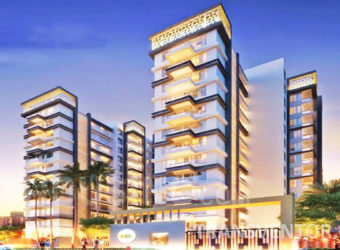 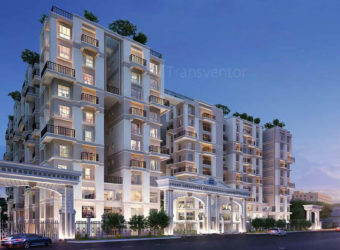 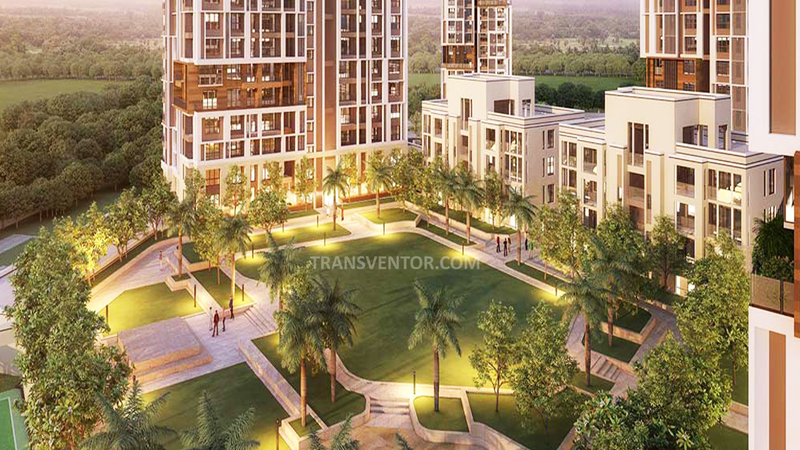 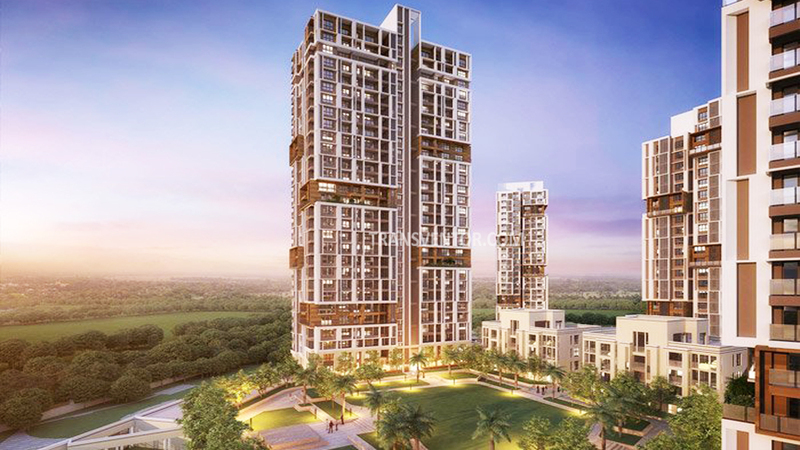 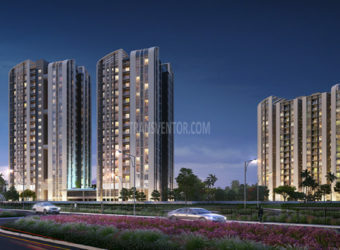 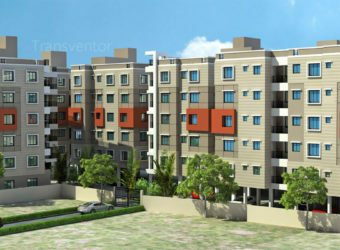 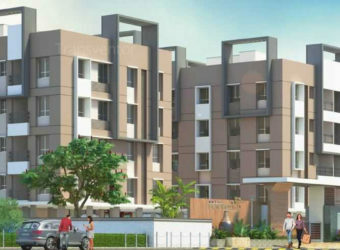 Interested to Buy Property in Tata Avenida ?